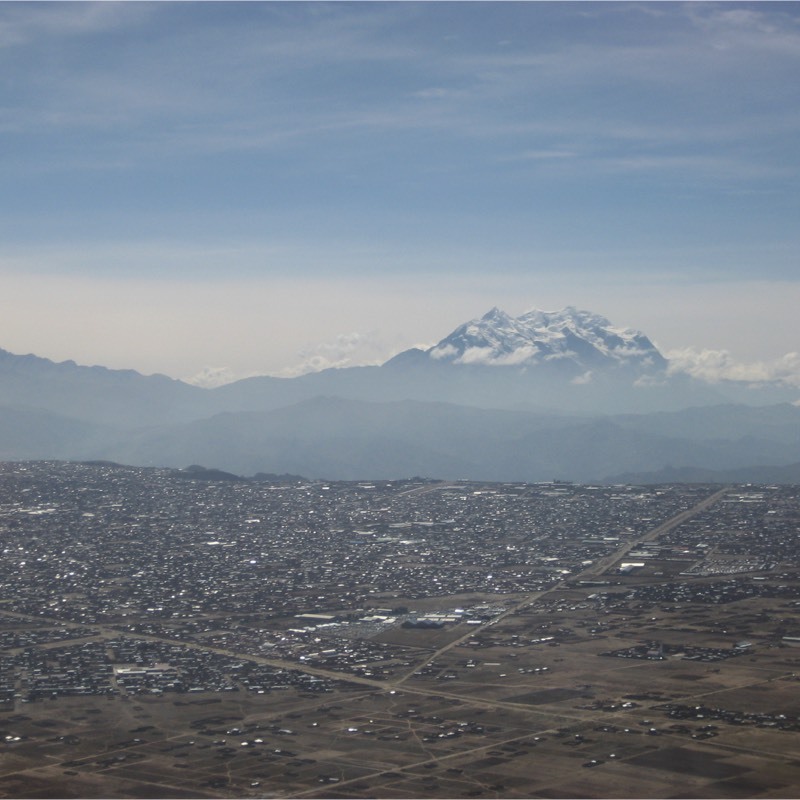 Bolivia officially known as the Plurinational State of Bolivia, is landlocked and located in western-central South America. It is bordered by Brazil to the north and east, Paraguay and Argentina to the south, Chile to the southwest, and Peru to the west. Of all the countries in South American, Bolivia is the most indigenous country which retains many of the cultural traditions inherent to its people. The country is diverse, in that people live in the high Andes at altitudes of 14000 feet and as well at sea level in the Amazon region bordering Brazil. 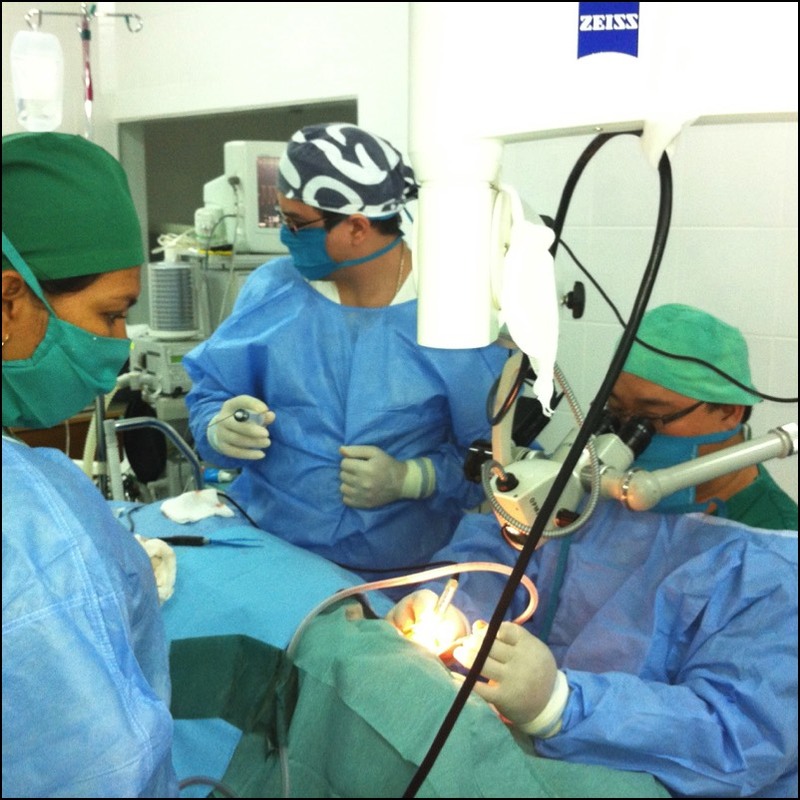 The majority of the ENT physicians live in the urban centers of la Paz, Santa Cruz, and Cochabamba. 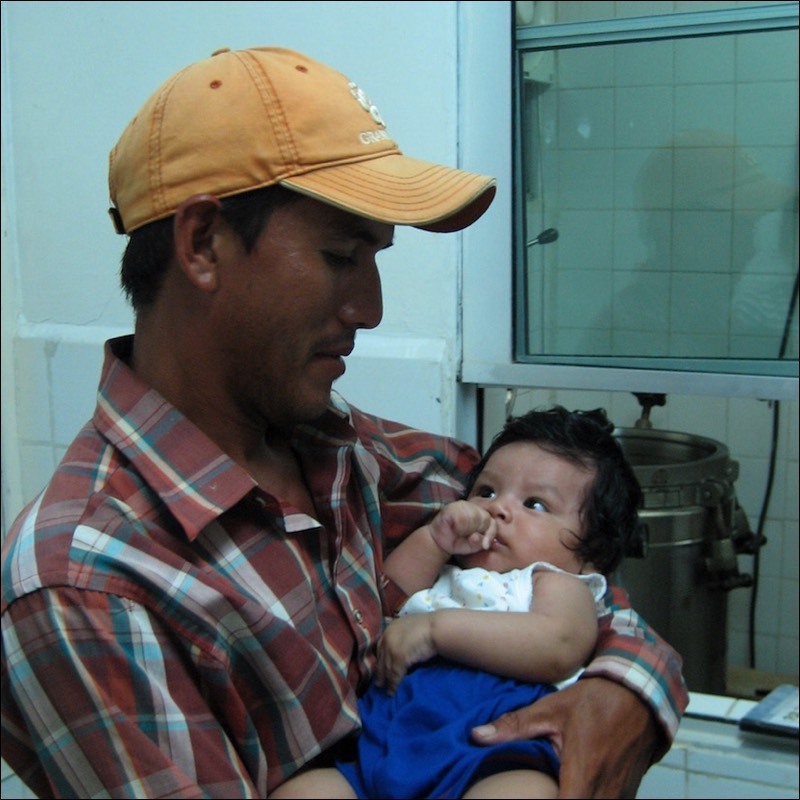 There is a significant shortage of ENT in the rural centers of Bolivia. Trinidad, a small rural community in the Amazon region, is fortunate. It is the home to the Foundation Totai, which runs a small multi specialty clinic with ENT services. 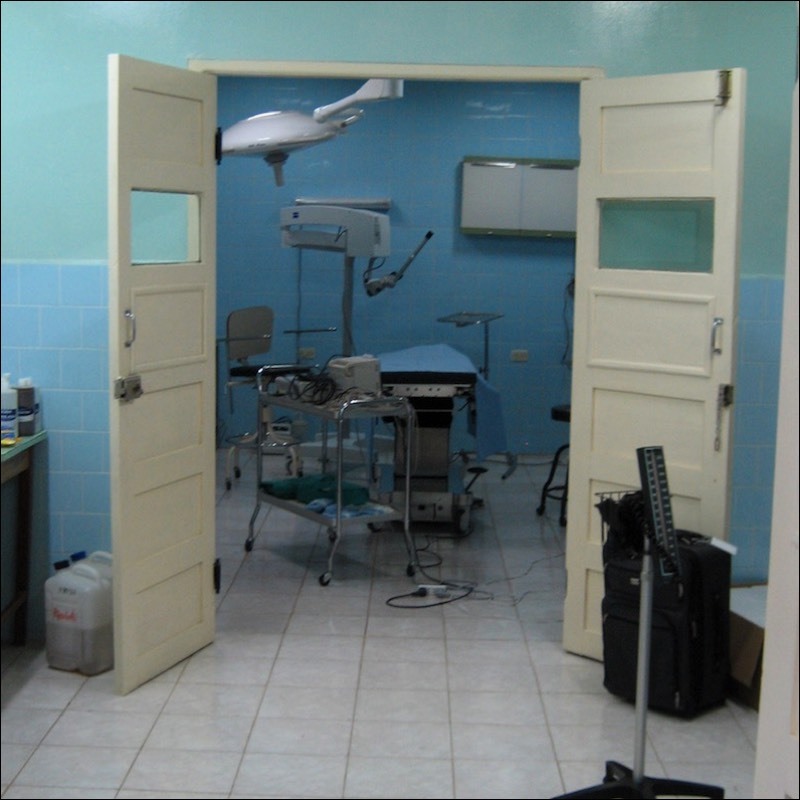 Doctors from La Paz rotate through the clinic, which has two state of the art operating rooms.